Join me for a week-end of unconditional love, learning the healing process of Quantum-Touch and discovering your gifts. I have been teaching Quantum-Touch for over nine years in the US, Hawaii and Japan and have seen many people experience healing. 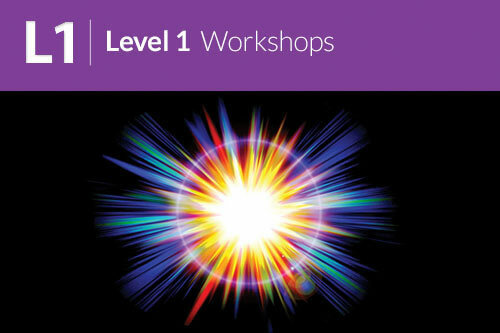 You will be able to do a QT Session by the end of this two-day, 14 hour hands-on intensive workshop. There will be lots of time for practice and sharing in a safe, relaxed environment. Bring lunch or money to go out. I accept checks, money orders, and credit cards through pay pal or the day of. You can also pay from my website, iamlove.ws, Events & Classes. I am open to traveling to you or host a workshop in your home or business. Bring a friend and receive a rebate. I also conduct a Wellness Circle every Wednesday evening from 7 to 10 PM at The Dance Building, 1330 Webford, Des Plaines, IL 60016. Here you can practice and complete your 90 required hours for Practitioner Certification, and meet other QT Practitioners and like minded individuals. Fee is $10.00 to cover the cost of this space I rent. I would love to work with you, just give me a call or send me an email.